Brian Slawin, B.S., serves as the Portfolio Manager and Director for the Ben Franklin Technology Partners. In the 2-½ years that Brian Slawin has lived in Erie, he’s realized several things: 1) It’s going to take a lot more than almost 200 inches of snow to keep us down and much like when spring finally arrives, 2) the people of Erie are ready to move towards the next opportunities ahead. 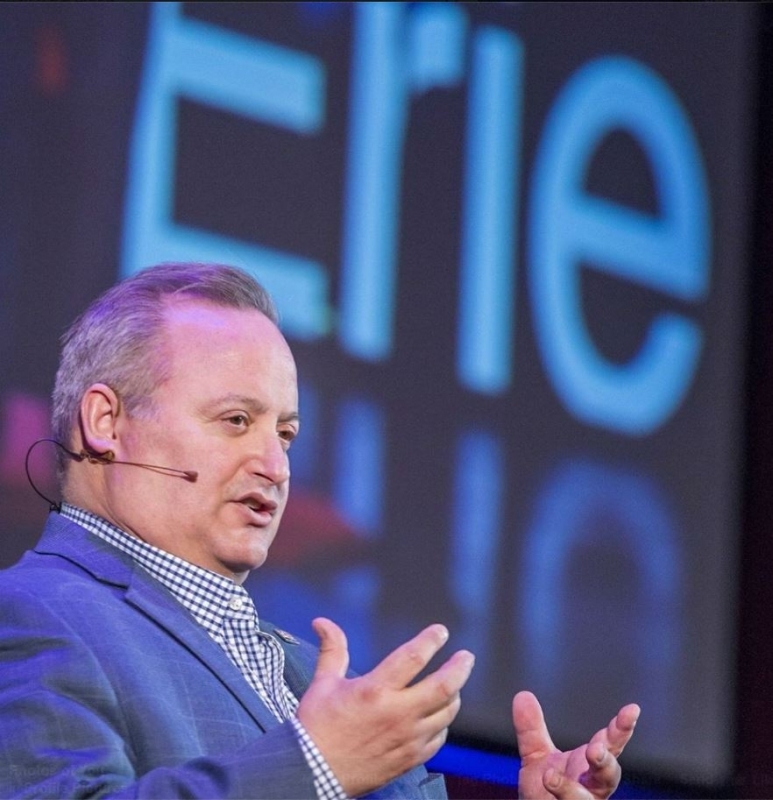 In his current role, Brian and his colleagues find, mentor and invest in the technology startups and small manufacturers that will create thousands of jobs for Erie’s future. He attended Penn State - University Park and graduated from Parks College of Saint Louis University earning a BS in aviation science.